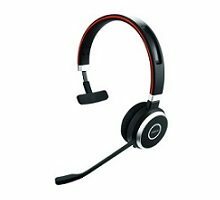 Categories: Bluetooth Mobile, Speech Recognition, Headsets. 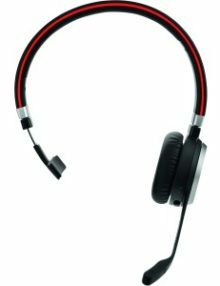 The BlueParrot B250-XT Headset from VXi is a wireless headset with the ability to knock out aggressive ambient noise. 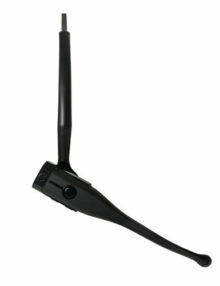 It features over-the-head wearing style and a flexible gooseneck mic boom. 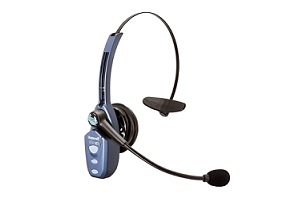 Its noise-canceling microphone incorporates VXi’s Xtreme Noise Suppression technology. 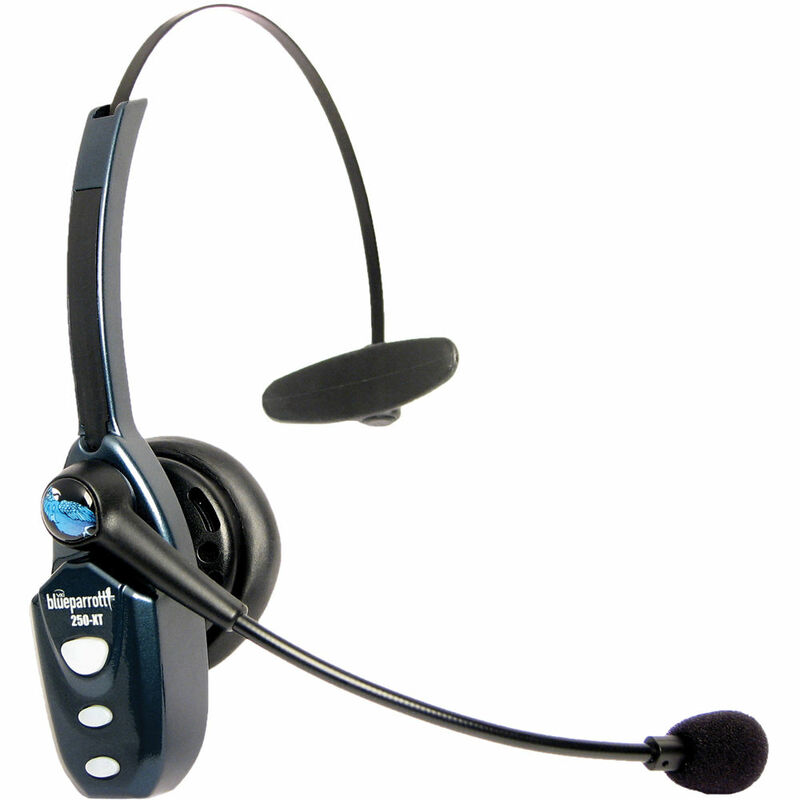 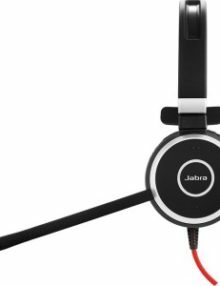 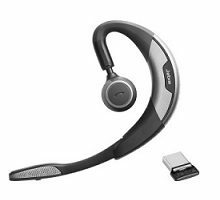 This headset features a wireless range of up to 66′ and 16+ hours talk time (up to 150 hours standby). 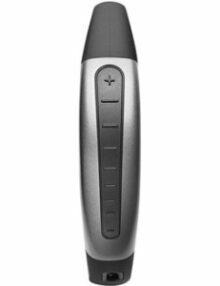 It also has a multifunction button to control on/off, call answer/end, and pairing, as well as range of speaker volume adjustments.